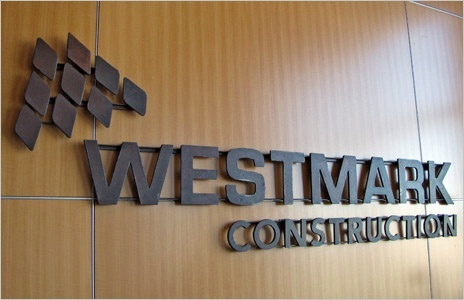 Construction companies rely on their signs to convey a sense of professionalism and brand their image. Signdealz.com has been providing the construction industry with quality signs for years! We specialize in routed signs, electrical signs, monument signs, large-scale banners, LED signs, and much more! whether you need a larger-than-life billboard for a job site or a lighted sign cabinet or monument sign for your business office, Signdealz.com can help! We can handle every aspect of production of your sign, from design to fabrication and installation! Give us a call today or fill out our web form!